Hi, I was wondering if there are any goals/ideas for exploring outside of our solar system following voyager 1? 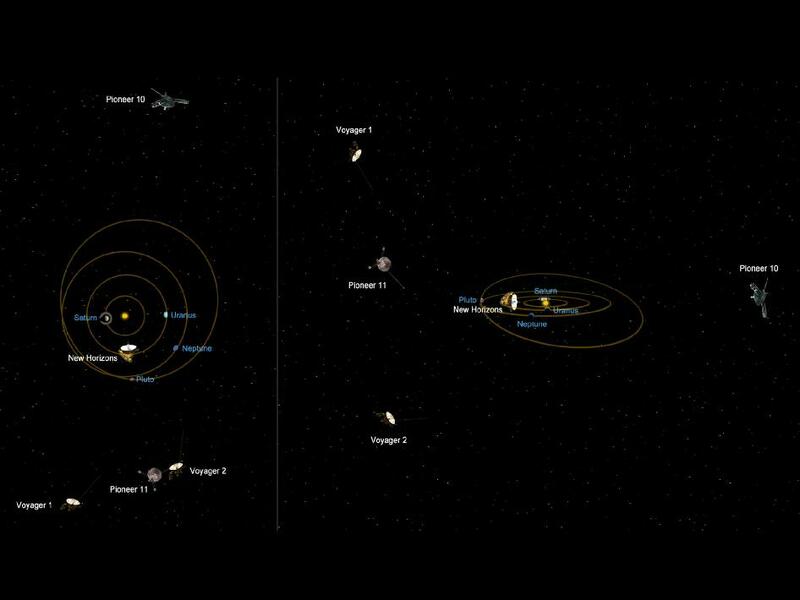 You should have a look at the Interstellar Travel Wikipedia page, as well as the Interstellar Probe page there. Also check out the Centauri Dreams website. Their mission is to imagine what it might take to turn the dream of interstellar missions into reality. The weblog's author does a good job in covering all manner of space flight news.